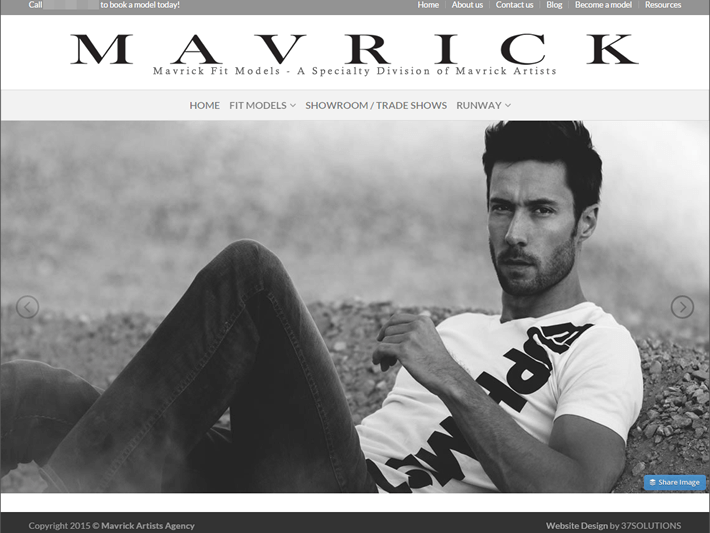 Erick and Penny, of Mavrick Models in Califronia, came to me in need of a website to showcase a certain type of model called a “fit” model. A fit model is a model that has a specific size, shape, or build that a clothing designer or photographer might need for their work. So they have models in all shapes and sizes. They wanted a website that was classy and clean that would allow customers to browse over 170 models by various attributes such as height, dress size, shoe size, etc. We reviewed several WordPress themes and found one that would fit (pun intended). To make it easy for them to upload and update models in the future we used WooCommerce to create the attributes, photo galleries, and organizational structure. 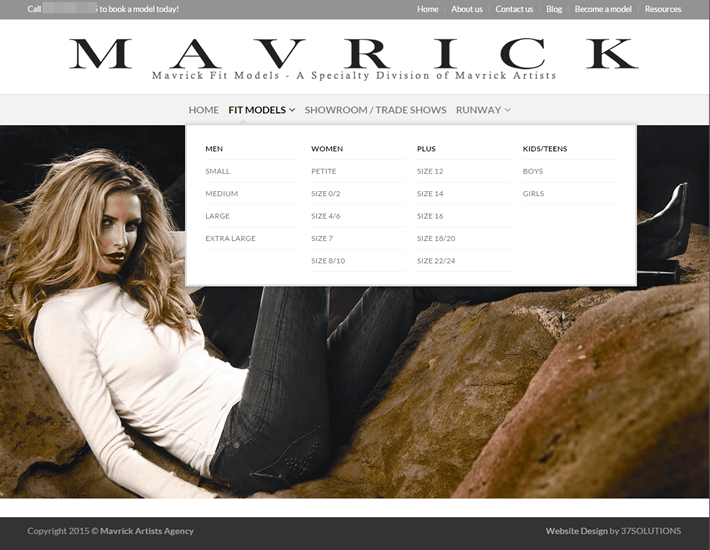 The result, MavrickFit.com, is a clever use of technology to build a stylish website and make it easy to manage in the future.